10,900 acres south of the Gila and Colorado Rivers and east of the City of Yuma. In 1965, Reclamation began water delivery to district through the Gila Project, supplemented by three groundwater wells. 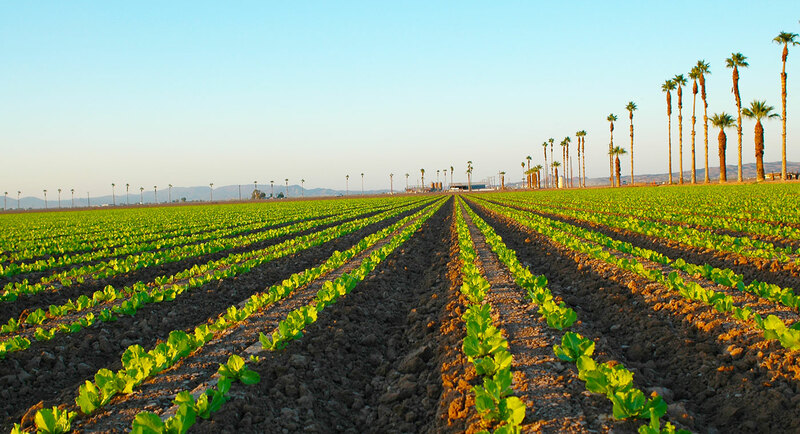 In 2009 lettuce, cauliflower, cabbage, broccoli, and melons was the main crop grown with approximately 9,300 acres being harvested. Were does our water come from? Yuma Irrigation District receives its water from Imperial Dam through the Gila Gravity Main Canal along with four other irrigation districts. The YID was constructed with water conservation in mind. 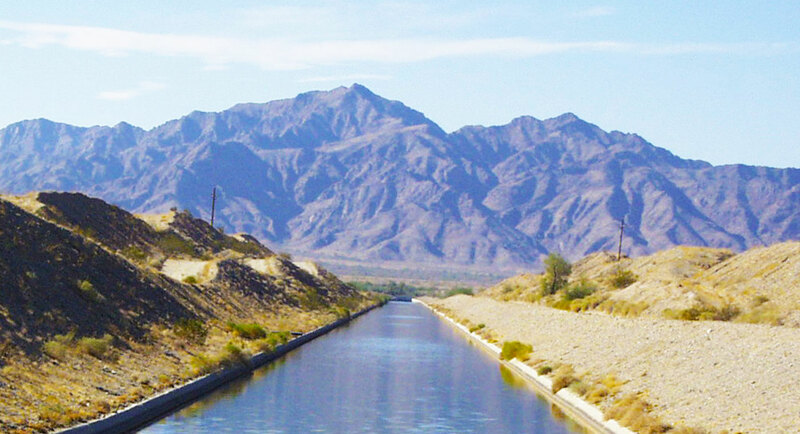 The Yuma Irrigation District has approximately 8 miles of open concrete lined canals and approximately 26 miles of underground pipelines of laterals. The underground pipeline is precast concrete, varying in size from 60 to 30 inches. All the water that is delivered is metered at the farm turnouts with open-flow water meters. 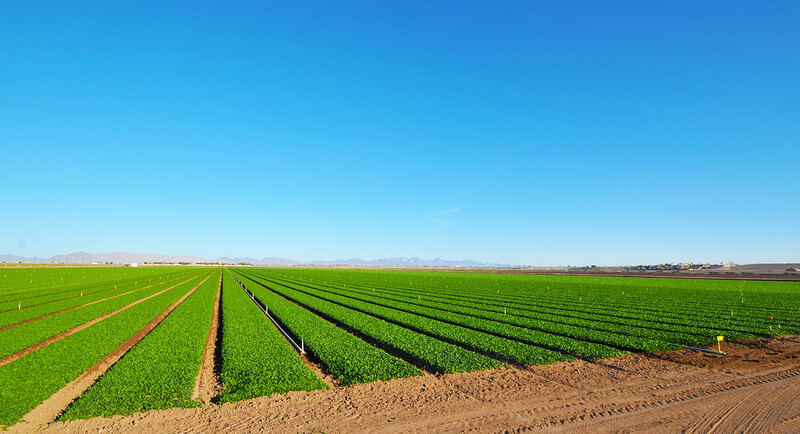 Over 99% of the farmer owned ditches are concrete lined at this time and sprinklers are used on over 7,000 acres of produce to germinate seed and establish stands to further increase its capacity and conserve water.